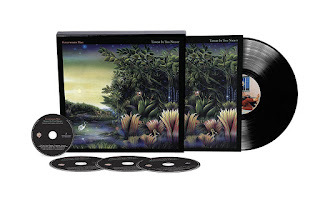 "I don't think it would be wrong to say it sort of got overlooked," says Fleetwood Mac drummer Mick Fleetwood, reminiscing about his band's 1982 album, Mirage, which will be reissued in a deluxe package via Warner Bros. on September 23rd. It's something of an odd statement to make about a record that charted at Number One on the Billboard 200, spawned multiple hit singles and went on to sell more than three million copies. 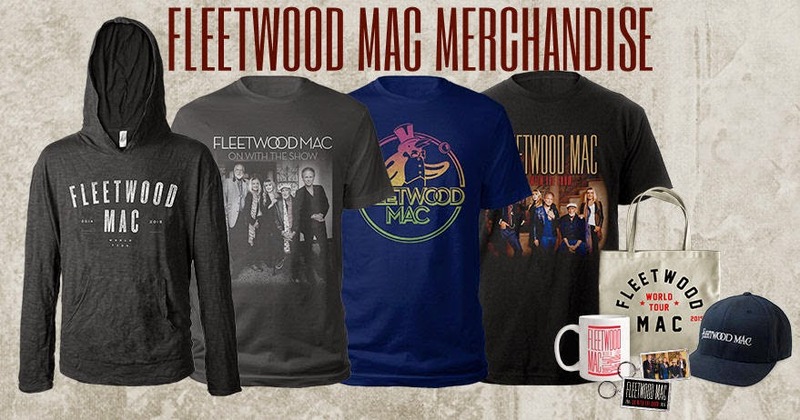 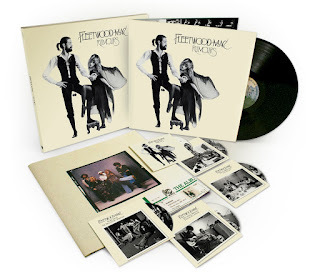 Of course, when you're in Fleetwood Mac, the definition of what constitutes success is relative. 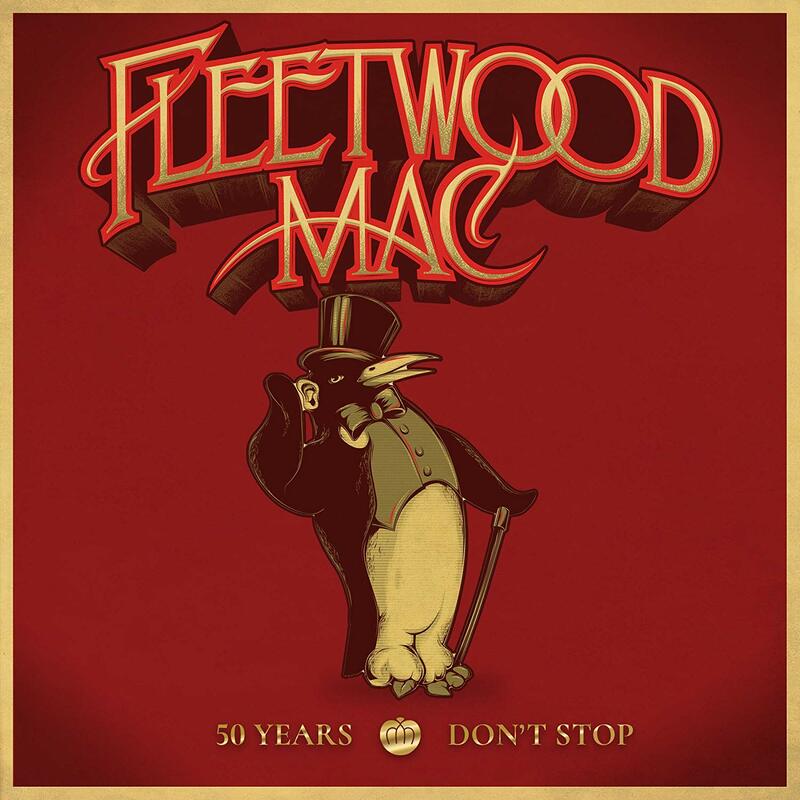 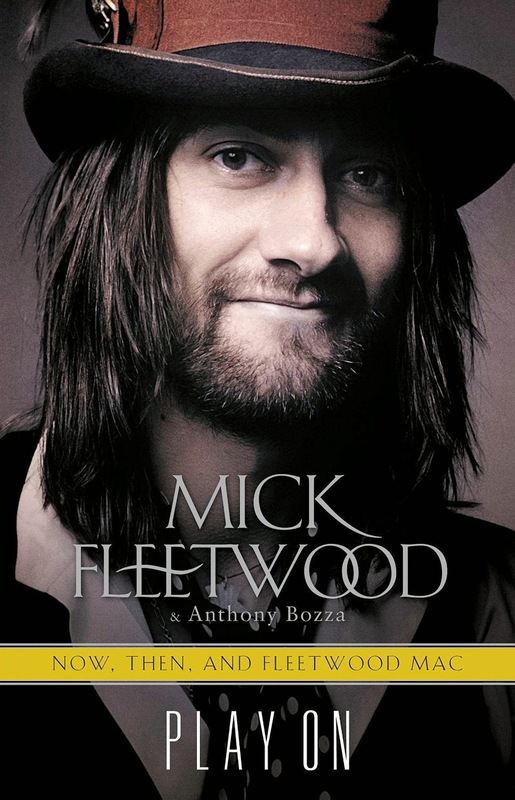 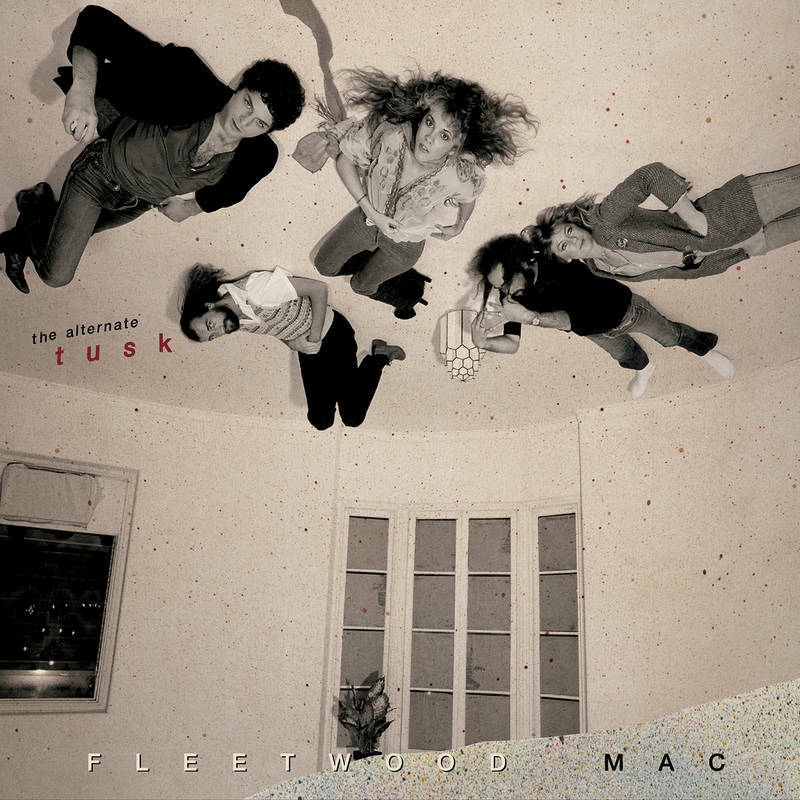 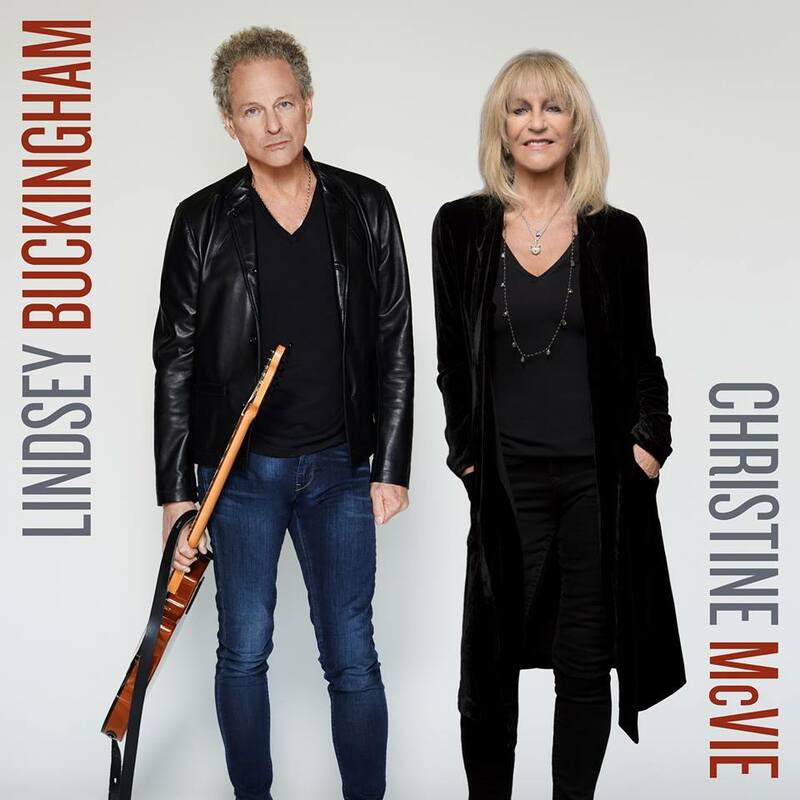 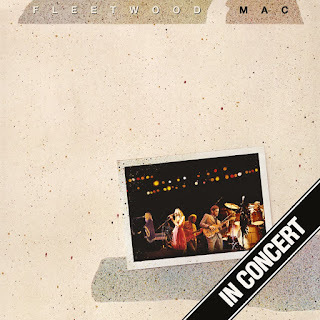 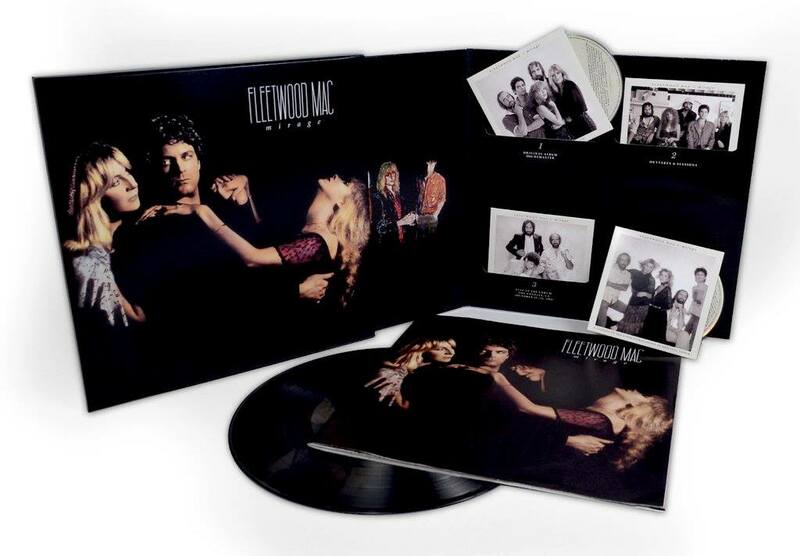 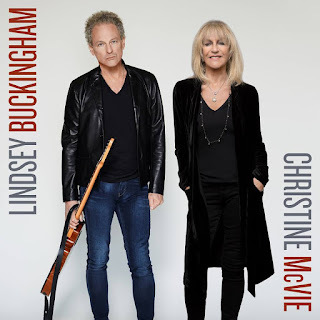 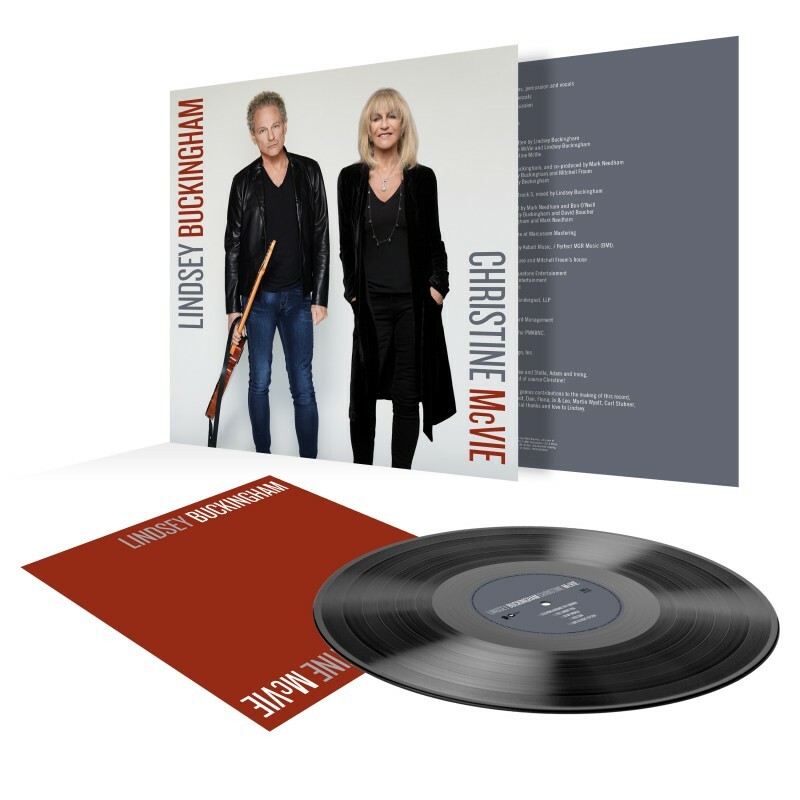 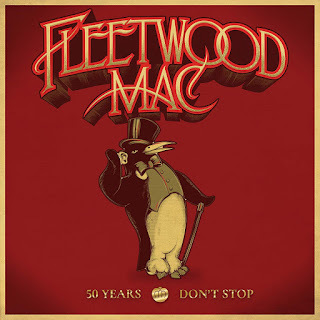 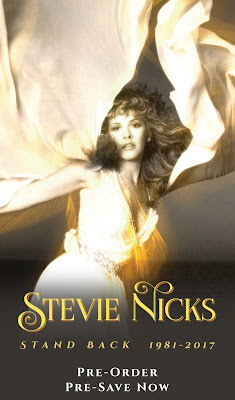 The album, the band's 13th studio effort overall and fourth to feature singer Stevie Nicks and singer/guitarist Lindsey Buckingham alongside longtime members Fleetwood, bassist John McVie and singer/keyboardist Christine McVie, came on the heels of one of the more impressive runs in rock: the lineup's smash 1975 "debut," Fleetwood Mac; the now-more-than-40-million-selling follow-up, Rumours; and the sprawling and sonically adventurous Buckingham-helmed double–LP Tusk (a commercial "failure" that still managed to move several million copies). 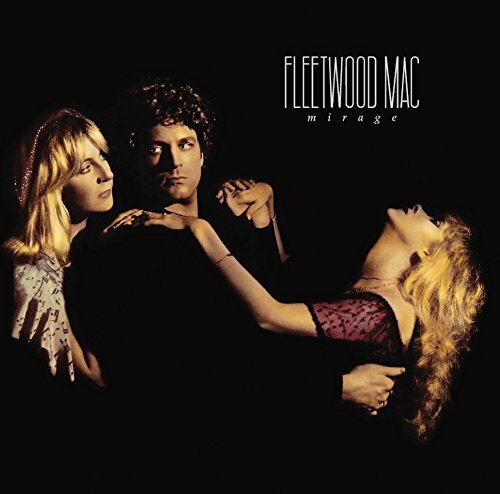 By the time the band reconvened for Mirage in May 1981, they had been off the road for close to a year, during which time three members had recorded – but not yet released – solo albums (Buckingham's Law and Order, Fleetwood's The Visitor and Nicks' eventual chart-topping, multi-platinum Bella Donna). 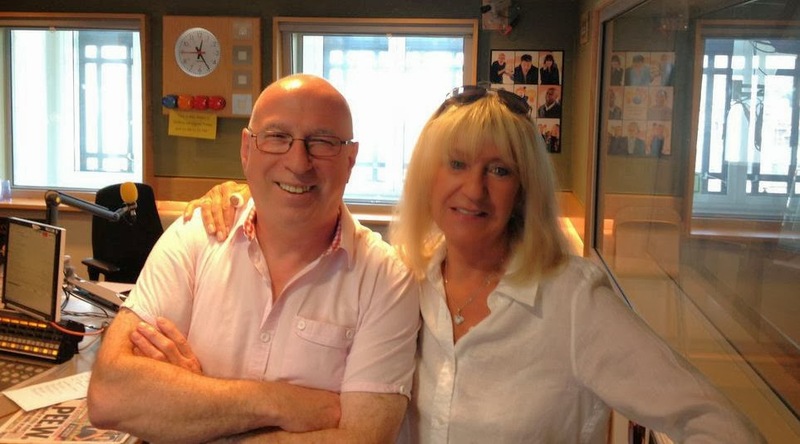 That time apart, combined with the tensions that had been brought on by the experimental nature of the Tusk album, left them ready to recapture a bit of the old Rumours magic, so to speak.